Welcome to Rocky Point Care Center. Rocky Point Care Center is proud to be a five-star, Medicare-certified, short-term rehabilitation and skilled nursing home located in Lakeport, California. We provide excellent care combined with dignity for our residents. Professionally staffed around the clock, we give your loved one comfort and specialized care. Choosing the right facility is an important decision. Providing a warm and welcoming transition is our goal. 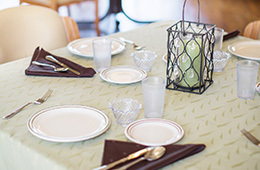 We focus on the physical, mental, social, spiritual and emotional needs of each resident. Contact Rocky Point Care Center today. Our friendly professionals take referrals 24 hours a day/7 days a week.